This is your opportunity to play! Don’t wait, seating is LIMITED. Recommended for all ages, 10 to 99+. Children under 12 must be accompanied by an adult. $25 per person, entry is not refundable. 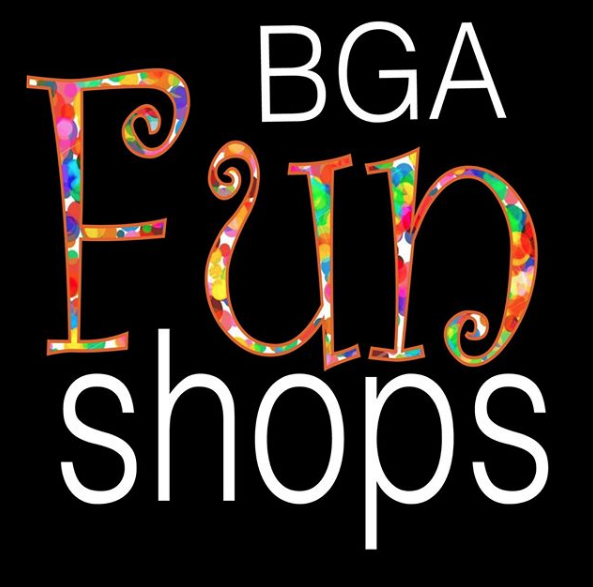 Introducing the BGA’s Art Funshops!” There is enough work in life, give yourself a break and sign up for one of our April 27-28 Art Funshops! Whether you are a kid or a kid at heart, we all crave some quiet fun and magic at times. This is your opportunity to play, let your imagination loose, and create something unique and personal for you or someone you love. 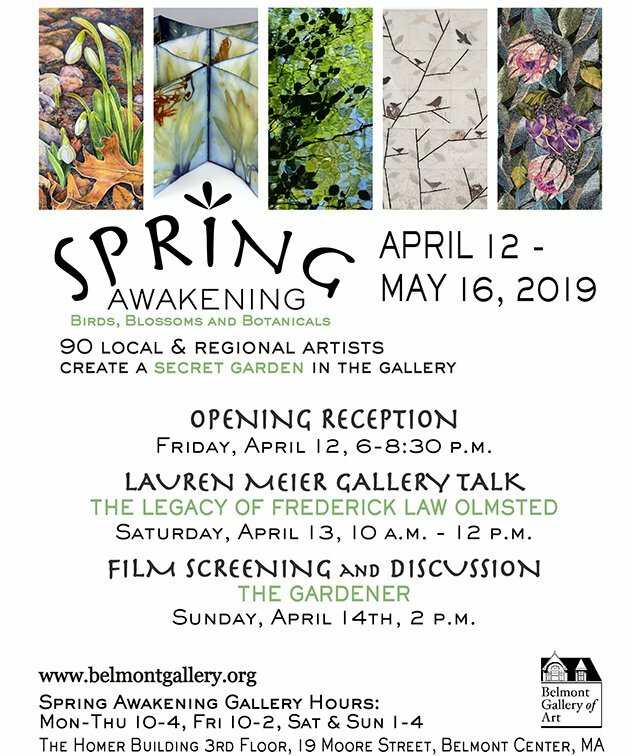 A call out to all Residents, art novices and experienced alike. Put your life on “Pause” and escape from the ordinary for three hours of guilt-free magic. Provided in each Art Funshop: * All the raw materials and tools you can dream of * Snacks, beverages and music (how else would you create?) * A supportive, judgement-free environment and onsite help if you get stuck Sign up now by clicking on this link. PLEASE BUY YOUR TICKET NOW (www.buybga.com)!